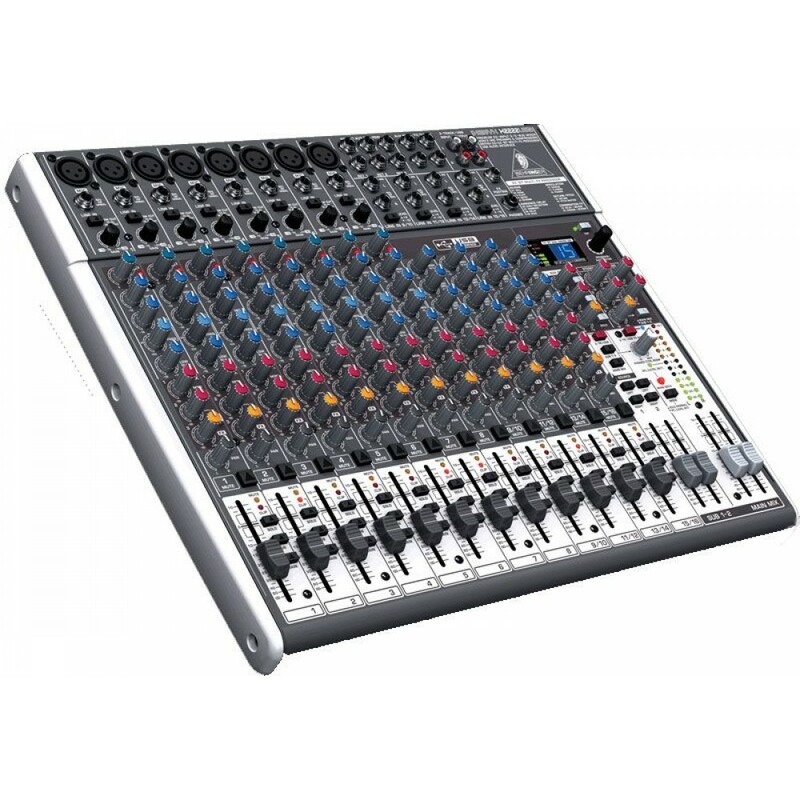 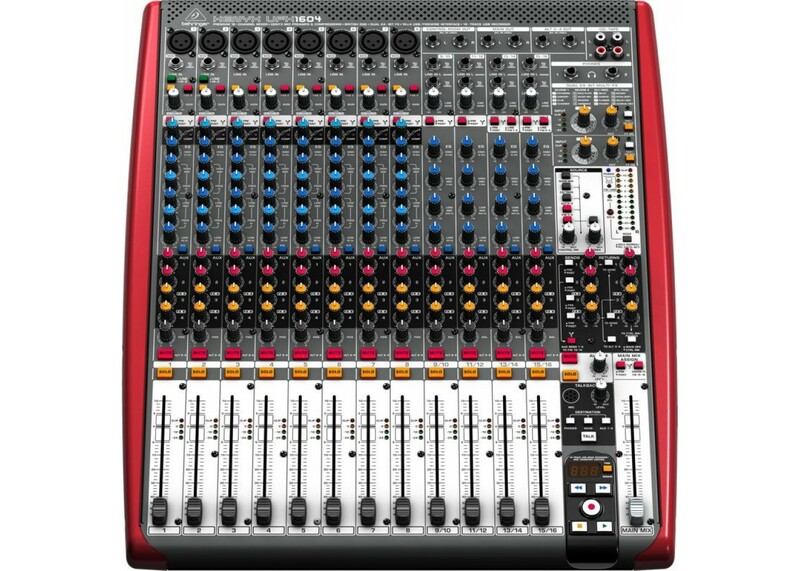 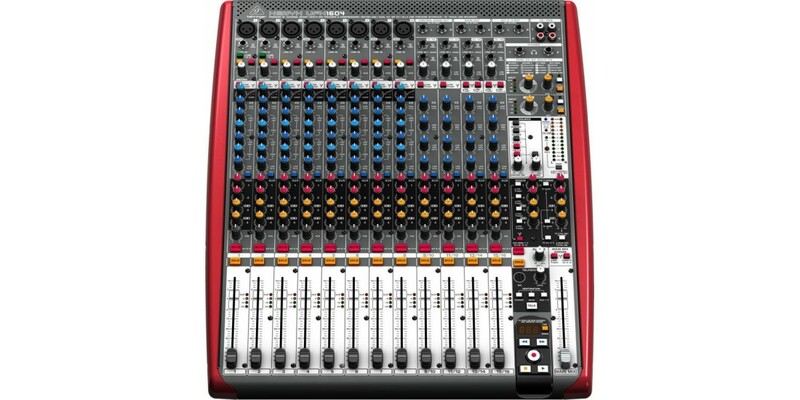 The Behringer Xenyx UFX1604 Premium 16 Input USB/Firewire Mixer shows off a breathtaking feature collection that consists of premium-grade XENYX mic preamps, British EQs and 24-bit onboard FX, one-knob compressors, the new BEHRINGER UFX1604 is definitely one of the most supreme-sounding compact mixers you’ll ever hear. 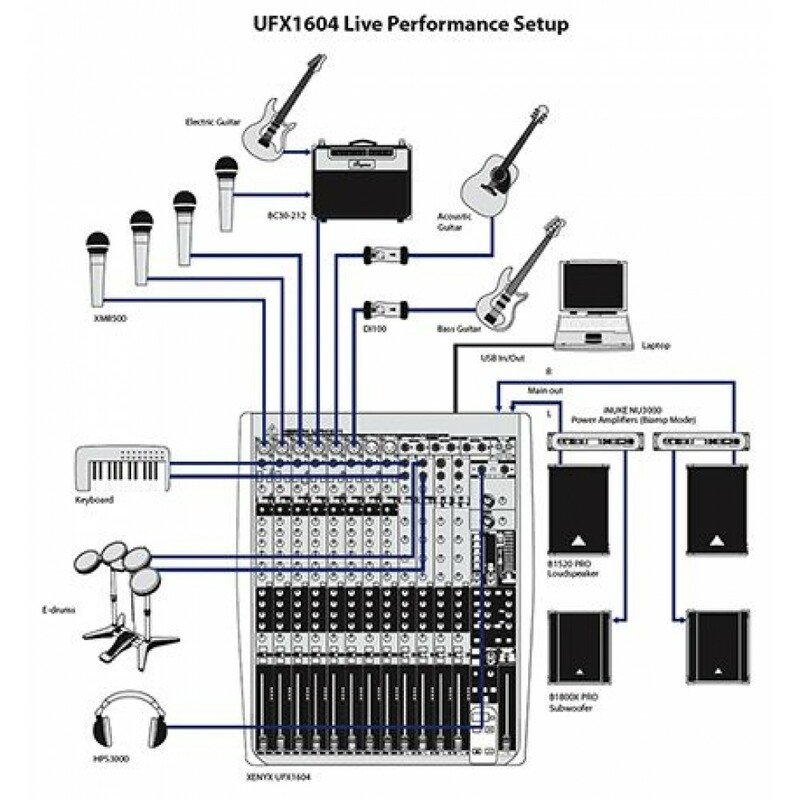 The UFX1604 is accelerated beyond your typical mixer, thanks to the built-in 16 x 4 USB/FireWire Interface and 16-Track USB-Recorder. 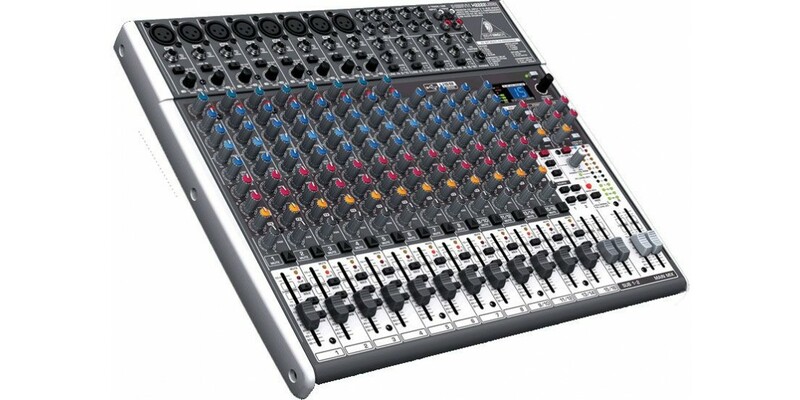 You are now able to record your next gig directly to a USB stick or even straight to your computer! 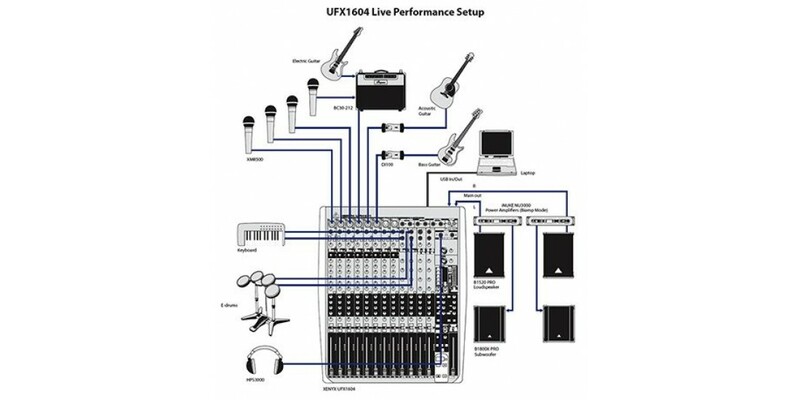 Plus the UFX1604’s transport section can function as a remote control center for your computer-based DAW via MIDI.